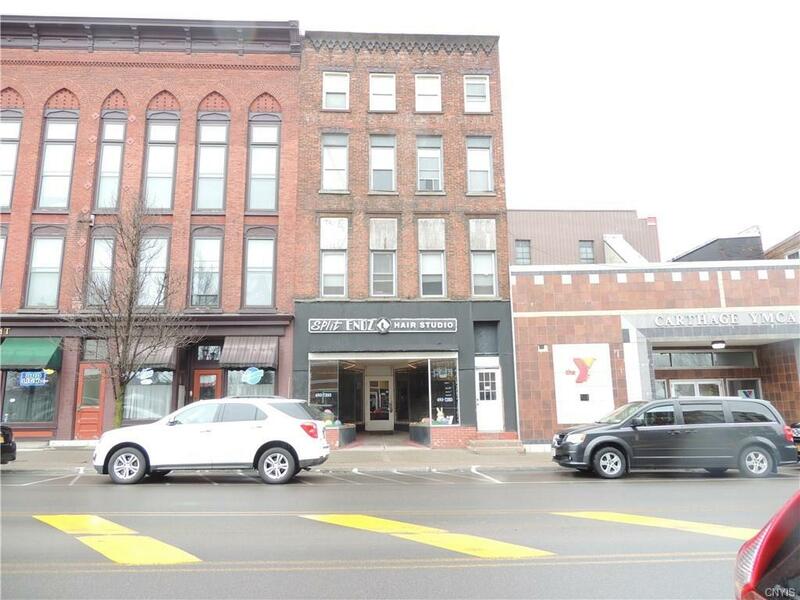 Amazing opportunity to own Commercial space. This property offers 3 apartments. There is a 3 bedroom, and two 2 bedroom apartments. They are all rented with leases, and include heat, water and trash in the rent. An amazing retail storefront,with great exposure is also included, with approx 2380 square feet of space. A well maintained building with 3 barking spaces in the back. There is also street parking for the store front. New flooring in the storefront, and apartment 1 & 3. Apartment 2 has beautiful hardwood floors. Call and make an appt today for this spectacular property. 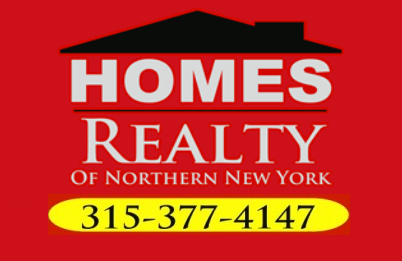 Directions To Property: On State Street Between Stefanos & Ymca.